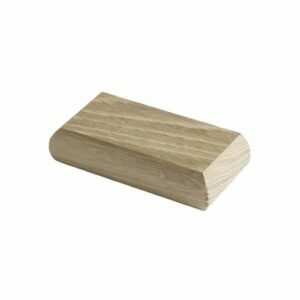 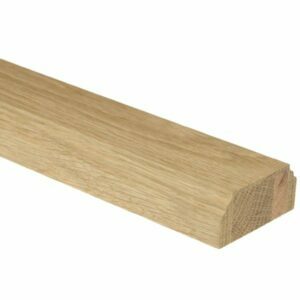 Plain square newel post size 1500x90x90mm, engineered untreated oak. 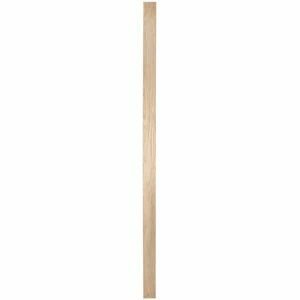 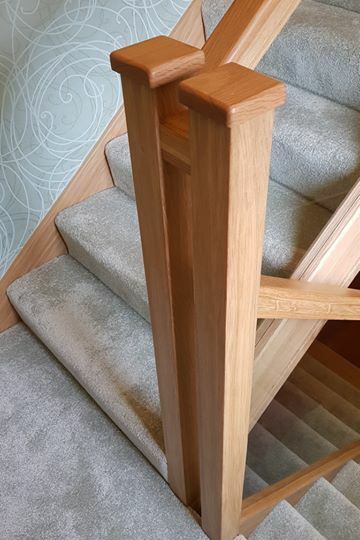 The 90mm plain square newel post, is a complete piece of timber incorporating the newel base and newel post to form one full length newel post. 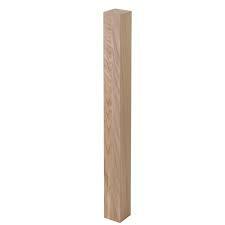 Top of the post requires a newel cap with a 90mm recess.